Sorry, no stock. We are unfortunately out of stock for this item. 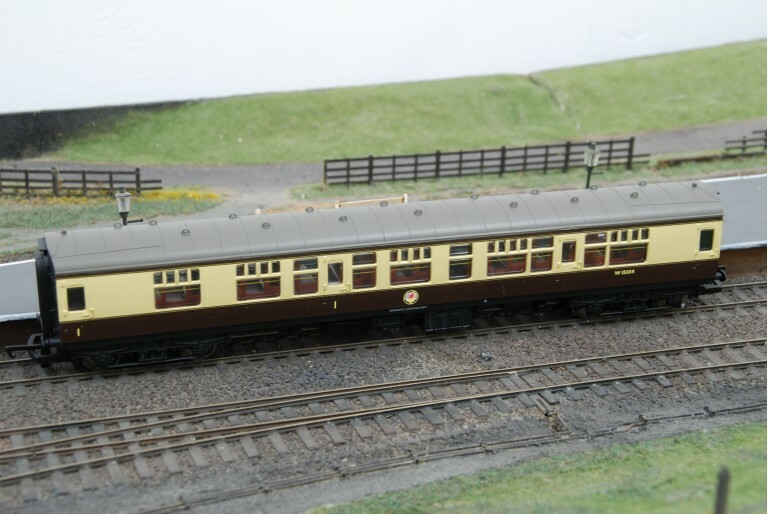 Why not take a look at some similar items below or browse our full range here? Looking for something specific? Contact us with a request and we'll hunt the stock room for you. 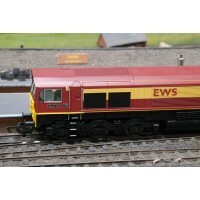 This Class 59 EWS OO Gauge locomotive, produced by Hornby with model number R2520 is a DCC Fitted (w.. 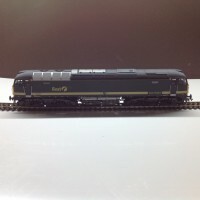 The Class 57 First Great Western, running number 57602 is DCC Fitted and produced by Heljan under mo.. 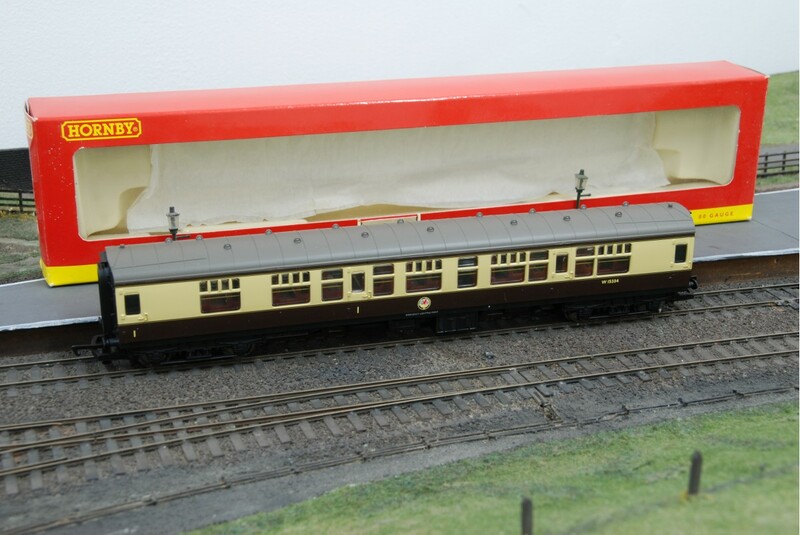 This weathered Heljan Class 47 with Virgin Trains livery and named Vulcan is numbered 47843 and has ..
A Hornby R2700 Arriva Trains Wales Class 142 Double Unit Pacer Car 142090..
A Hornby R4209 British Railways MK1 composite coach in Western region, numbered W15334 coloured in chocolate brown & cream. A wonderful model of the BR MK1 composite coach Western region in OO gauge.